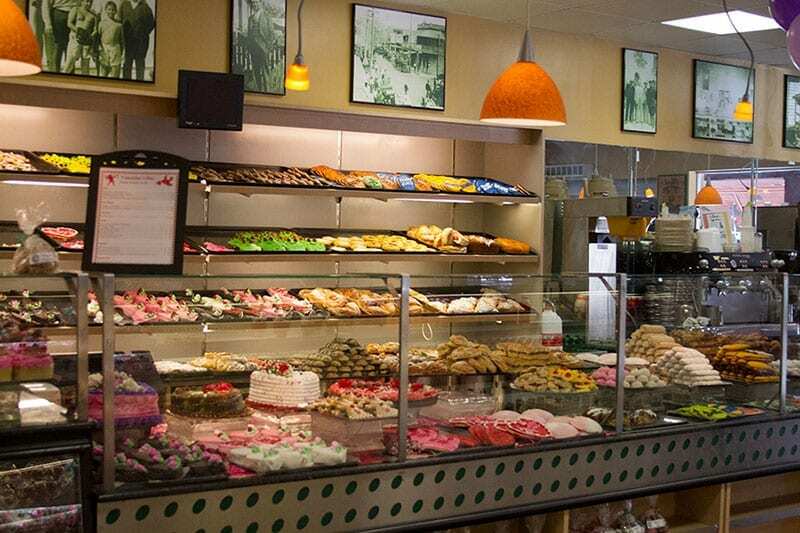 From traditional cannolis to modern and creative cronuts, our bakery has a treat for everyone! If you feast your eyes on our display case, you may want one of everything! 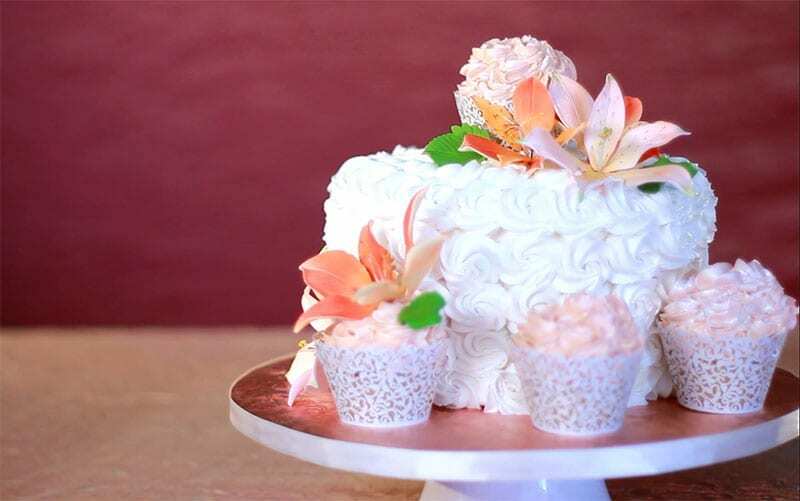 No matter what the occasion, Alessi Bakeries has the perfect cake for you, carefully baked and exquisitely decorated. We will do whatever it takes for your dream cake!. From galas to work lunches, we can meet your every need. We work closely with you to ensure superb service. Call today to speak with a catering specialist. Every week we introduce new deals and specials! We value you, so we always want to keep your taste buds and your wallet happy. 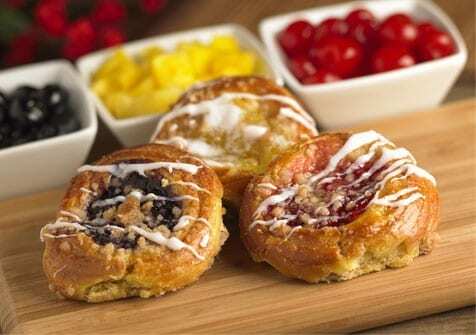 Check our social media each Monday morning to see what sweet deals we have.